General and restorative dentistry solutions will ensure that your smile is the picture of health. Dr. Randall and his staff will work with you until your teeth reach optimal condition. Our services will also allow you and your loved ones to ward off gum disease, dental decay, and tooth loss. White composite fillings are both functional and attractive. We often use them to fill in small chips or cavities in the teeth. These appealing tooth-colored fillings will protect you from toothache or further decay and breakage. This simple procedure can greatly enhance the appearance of your smile. 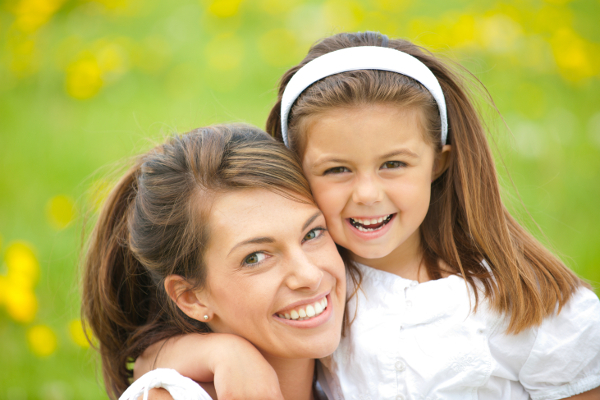 We utilize preventative care at Chino Valley Family Dental to keep you safe from dental pain and extra dental work. Preventative care includes cleanings, education, dental sealants, and examinations. When we catch signs of dental decay or gum disease early, there’s a higher chance of saving your smile. Dental sealants will smooth out the grooves of your back teeth, sealing out decay. Sealants go a long way to prevent the need for dental fillings and crowns. Each time you visit us, feel free to ask any questions or share any concerns you may have about your oral health. We love to help our patients learn more about caring for their beautiful smiles. Teeth grinding is a common problem which affects 10-15 percent of adults. Our comfortable night guards can improve teeth grinding as well as other sleep disorders. Night guards are easy to place, remove, care for and maintain. They are convenient for travel so that you can feel great anywhere you go. If you’re ready to escape the headaches and the jaw pain caused by bruxism, come ask Dr. Nick Randall about a custom-made night guard. We can preserve and protect your oral health with general & restorative dentistry. Call us at Chino Valley Family Dental today to schedule an appointment for yourself or a loved one.